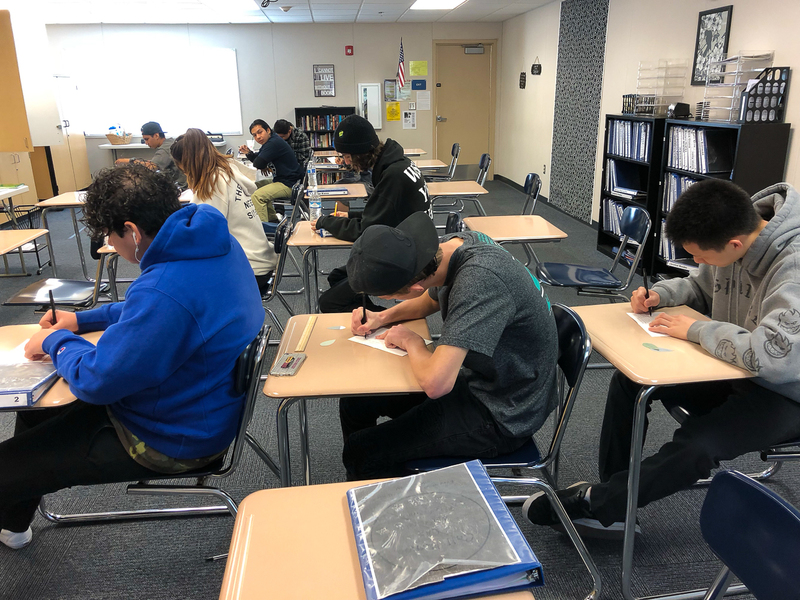 El Camino Real High School (ECRHS) Raptors in Ms. Bonner’s Language Arts class took time to reflect and express gratitude during the November month of giving thanks. Students wrote down their individual expressions of gratitude and then created wreaths representing their class periods. Students at El Camino are grateful for the opportunity to learn in a setting that enables them to be on track for graduation and prepared for adulthood. 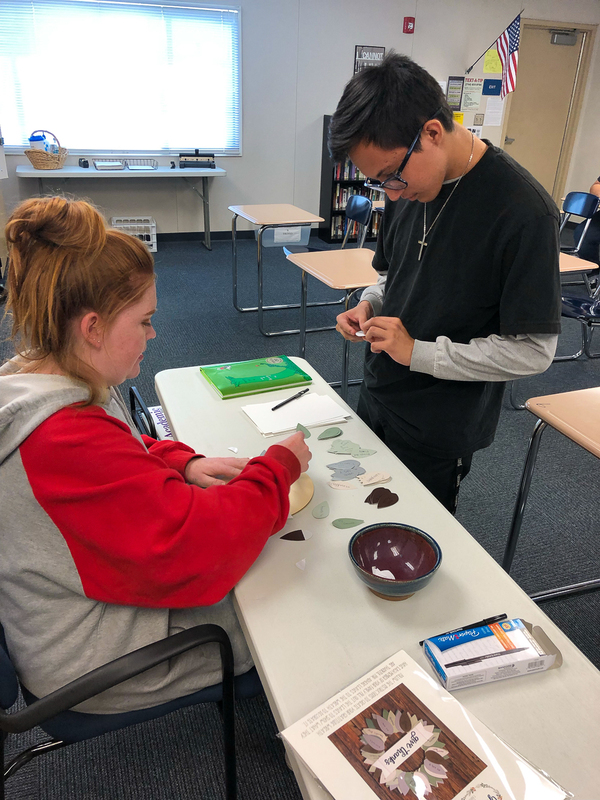 Be the first to comment on "El Camino Real students express gratitude with art project"